Plex is a popular platform for streaming your own local media files, such as movies and TV shows, to any of your personal devices. The user interface for Plex is brilliant, and its ability to stream media to devices anywhere with internet is extremely useful for people with large media collections. However, one of the downsides to Plex is the monthly cost you need to pay to be able to stream your media to your mobile devices, such as your iPhone or iPad. This costs $4.99 a month, which isn’t that expensive, but a lot of people may feel they are unable to pay for it. That is where Plex++ comes in. 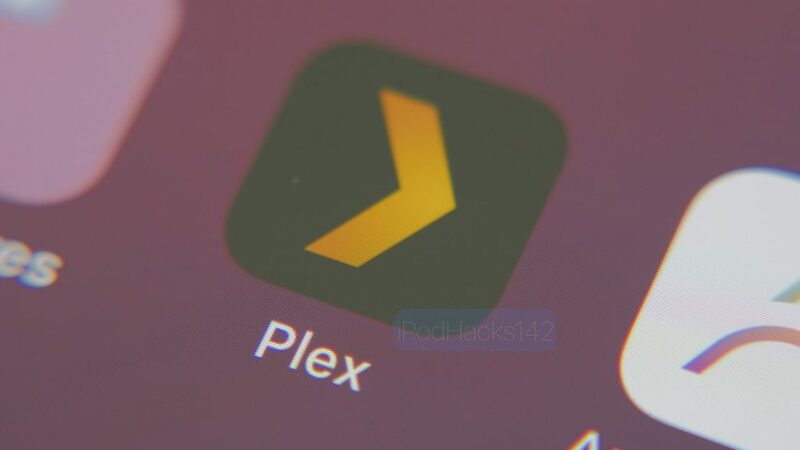 Plex++ is a hacked version of the Plex app, which enables some of the features included with a Plex Pass without needing to actually have one. The main reason for using this is to bypass the limit of one-minute streaming through the app without a Plex Pass. This allows you to stream media to your iOS device without needing to buy a pass. Plex++ will not enable features such as offline viewing, as this cannot be done without a paid account. If you are able to pay for Plex, you defiantly should as it helps the developers to make it even better. However, if you are completely unable to afford it, this is a good solution. This is for educational purposes only. I strongly recommend paying for Plex, as it helps the developers make it even better. Use this at your own risk. This does not require a jailbroken device. You do not need a computer for this method. This app is signed and can be revoked at any time by Apple. If this happens the app will start to crash. To fix this, re-download the app and try again. If this does not fix the issue then try again in a few days. (Click here to see how to prevent apps getting revoked). Navigate to this page on your iOS device (must be with Safari). Once there, you should see a website similar to the App Store. Tap the ‘Library’ button at the bottom. In here you have the option to view apps, games, and unverified apps. Tap on the ‘Browse‘ button under the ‘Apps‘ section. Once the page loads, make sure you are in the ‘Tweaked Apps‘ tab at the top of the screen. You should now see a list of all the applications that are available to be downloaded. Find the app named ‘Plex++‘, then tap on it. This should bring you to the apps install page. On the install page, tap the ‘Get‘ button next to the icon. A pop-up should appear asking if you want to install the app. Tap on ‘Install‘. It should now begin installing like a normal app store app. Tap one of the menus within this page until you find the one containing Plex++. Tap ‘Trust’ twice and the app will become trusted. You should now be able to open and use Plex++ on your iPhone, iPod touch or iPad. Once you open the app, you will need to login to your Plex account. When you’ve logged in, you can begin using Plex without any restrictions for free!